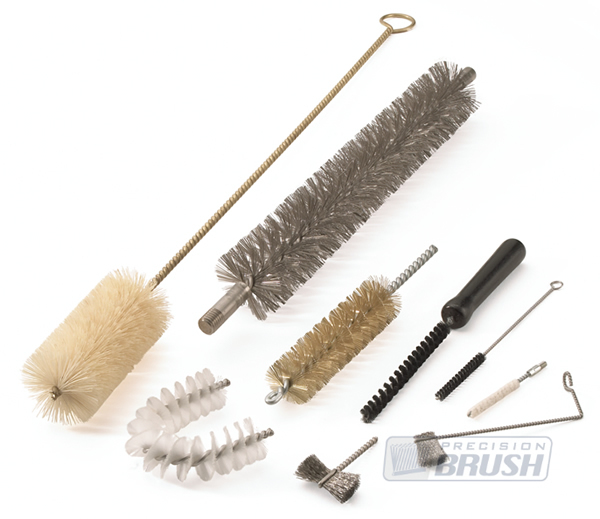 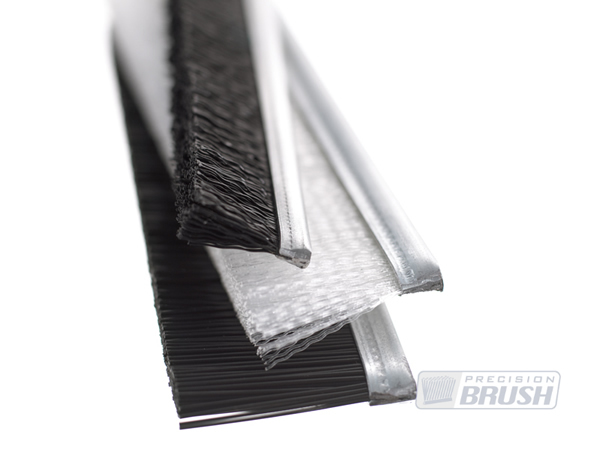 Precision Brush has been providing our customers with custom brush products for many years. 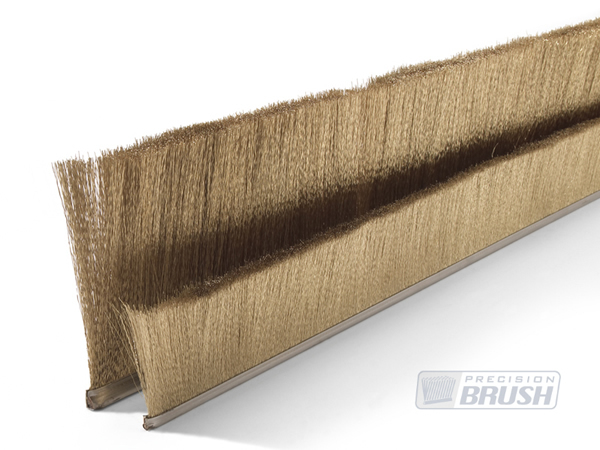 Over time, some things have changed—there have been advancements with our facilities, our automated equipment and even the bristle materials we use. 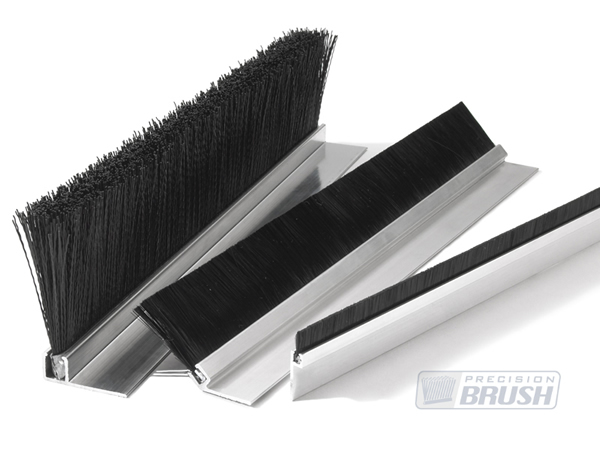 But one thing hasn’t changed: our commitment to making you the best custom brush possible. 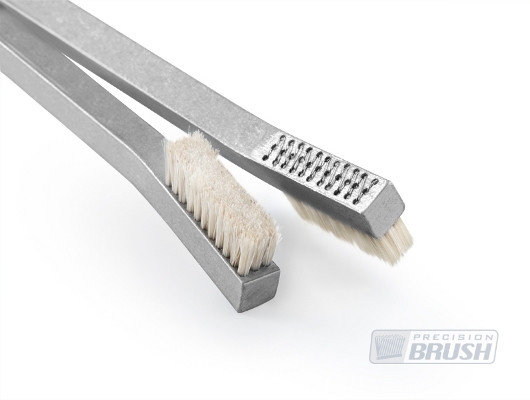 We have simplified the design process of custom brushes for our customers with our easy-to-use brush design forms. 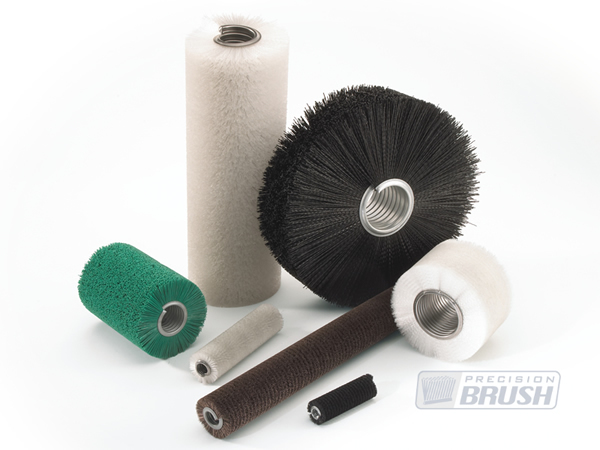 These sheets guide our customers through the design process, collection all of the information we will need to provide a quote on a particular custom-designed brush. 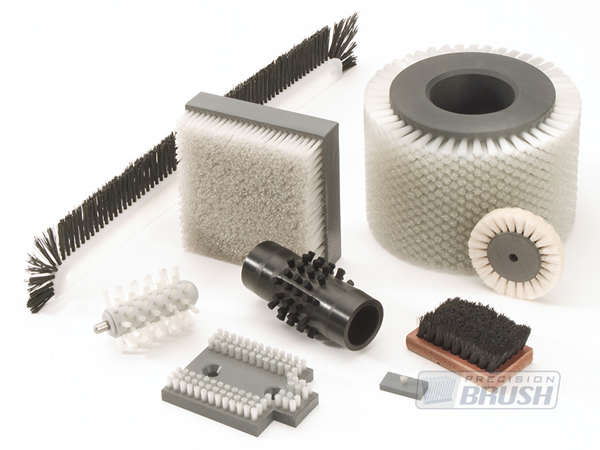 Our engineers are always available to help customers with their designs when there are any unique brushing requirements.